JOHN CENA is a beloved entertainer and dedicated philanthropist. His films include Ferdinand (2017) and the upcoming Transformers spin-off Bumblebee in 2018. 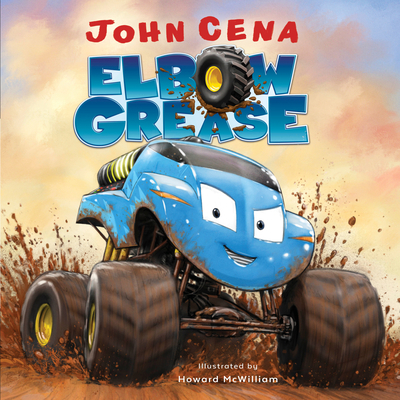 Inspired by Richard Scarry—one of his favorite children's book creators—John has brought kids Elbow Grease, a story for young readers inspired by his own experiences growing up with four brothers, and one that shares his inspiring personal credo: hustle, loyalty, and respect.